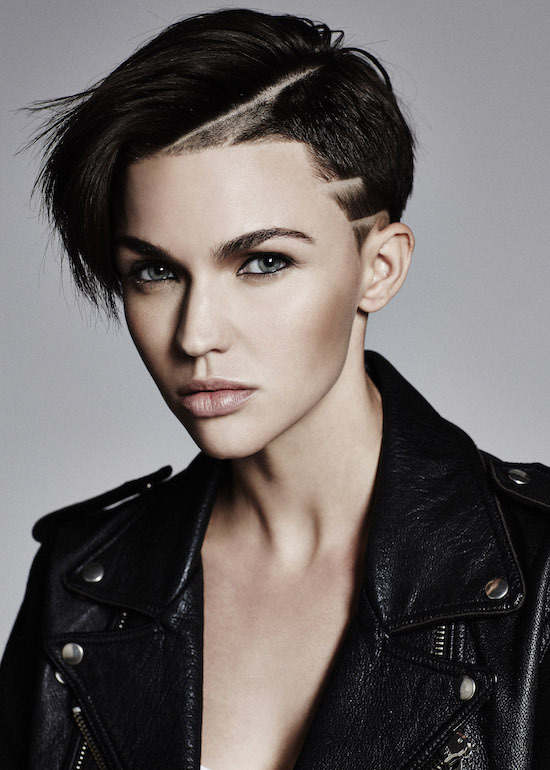 Ruby Rose is joining the ARROWverse. Rose will portray Kate Kane (AKA Batwoman) in the upcoming ARROW-THE FLASH-SUPERGIRL crossover. The annual multi-show event will air in December. Are you intrigued to see Rose as Batwoman?